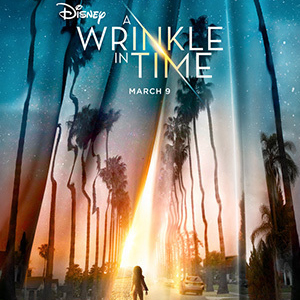 Celebrate International Women’s Day with Women in Entertainment at our A Wrinkle in Time screening on Thursday, March 8. The movie comes out in theaters on Friday, March 9. This screening is open to the Women in Entertainment, Women in Animation and Geena Davis Institute on Gender in Media Networks, to celebrate women around the world. To attend this event, become a member. Your membership includes access to our Member-Only video library, information about upcoming Member-Only events and much more.